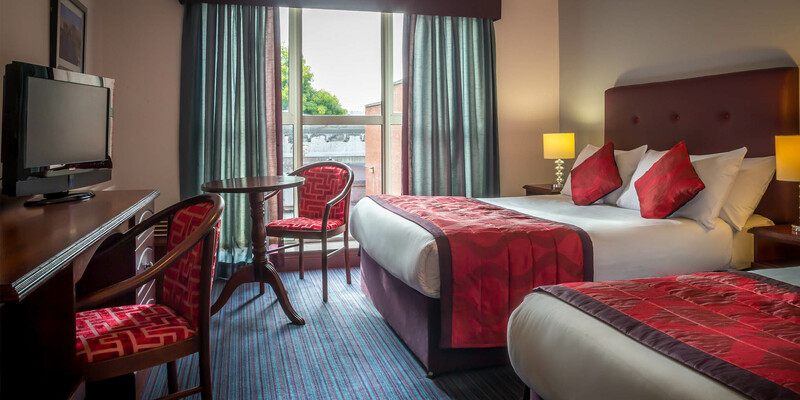 The Belvedere Hotel twin rooms contain 2 separate beds that can accommodate 2 people. 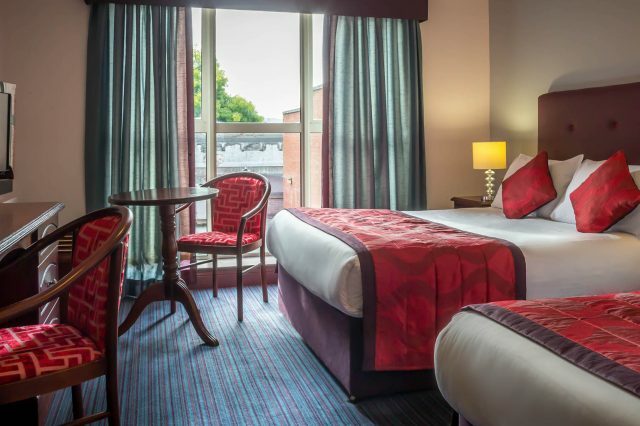 Our rooms are an ideal space to rest and relax after exploring Dublin. Children under 12 share free with an extra charge for breakfast. For those travelling with small children we offer cots on request. Check in, unpack and take a short walk to Dublin’s vibrant O’Connell Street which is just waiting for you and the family to explore. Free luggage storage facilities available to all our guests arriving early or departing late.